Osteoporosis is a condition that causes bones to thin and weaken over time, making them more prone to breaks and fractures. The bones most susceptible to this disease are the spine, hip, and wrist bones. In most patients, especially older ones, fractures in these bones can be painful, dangerous, and even deadly. This is a serious problem, especially when you consider that nearly 9 million Americans have some form of osteoporosis, and that 80% of those people are women. While most people have heard of osteoporosis, the warning signs are not as well known. At Carolina Arthritis Associates, osteoporosis is one of the disease we frequently treat in our patients. Although the condition is serious, we believe early detection and a long-term treatment plan can help our patients live a normal life. Because the first step in the fight against osteoporosis is education, we’ve rounded up three warning signs of osteoporosis. Some of them may surprise you! A broken bone or fracture is the most common and obvious warning sign of osteoporosis. If you have suffered a break or fracture, especially after a low impact fall or minor accident, then it may be due to weakened bones. This is especially true for those over the age of 50. While a fracture is a clear indication that osteoporosis has already set in, there’s still time to slow and/or stop this condition from worsening. A bone density test, such as those administered by Carolina Arthritis Associates, can determine the cause of your fracture and allow you take the proper steps to ensure it doesn’t happen again. Most of us will lose some of our height as we age. While growing shorter isn’t always a sign of osteoporosis—often, it can be caused by poor posture or small spinal fractures which you may not have noticed—a loss of height is worth looking into. If you notice that you can no longer reach the top shelf in your kitchen, or that your husband is taller than when you married him, osteoporosis could be the culprit. One way to combat this is to strengthen the muscles in your back through weight training exercises. This will help your body keep the bones in your back safe and stable, despite their weakened state. Aches and pains are a natural part of growing older, right? Wrong! While it may take us longer to bounce back after a long night or a bout of intense exercise, you shouldn’t expect or accept a life of constant pain and discomfort. If you’ve been quietly dealing with chronic back pain, it may be time to contact Carolina Arthritis Associates, and see whether the problem is caused not by old age, but by osteoporosis. Remember: aging gracefully doesn’t mean you have to age painfully. If you’ve notice any of these warning signs in yourself or a loved one, don’t ignore them. Contact Carolina Arthritis Associates and make an appointment today. 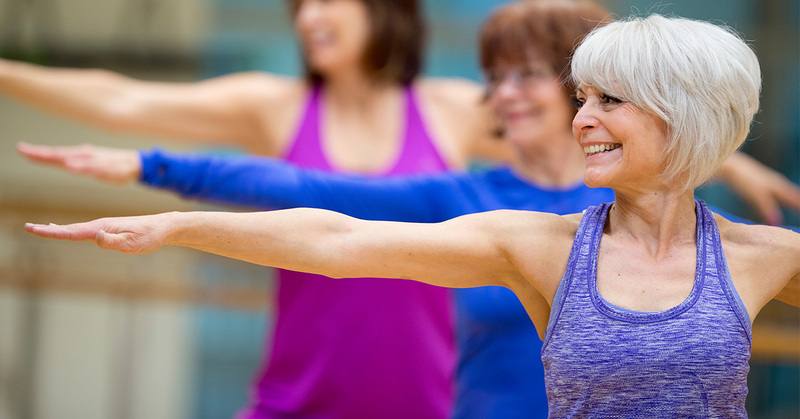 Together, we’ll examine your unique situation and find a solution for long-term care that treats your osteoporosis and keeps you happy, healthy, and safe.